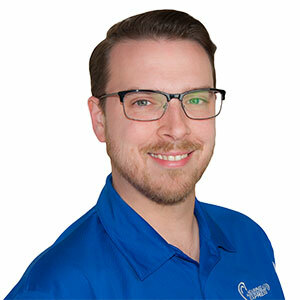 Donovan was born and raised in Wichita Falls, studied humanities and music at Midwestern State University, and is a licensed hearing care professional. He began his career in 2012 with Hearing Aid Express. He utilizes his vast understanding of sound and electronics along with his natural ability to listen to and sympathize with patient’s specific needs, to generate fittings that are second to none.